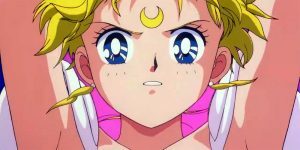 VIZ Media and Toei have partnered with Fathom Events to present two special ‘Sailor Moon’ premiere events. 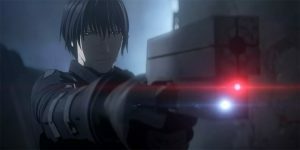 Viz Media have announced the Blu-ray and DVD release of the anime science fiction action film ‘BLAME!’ from March 27, 2018. 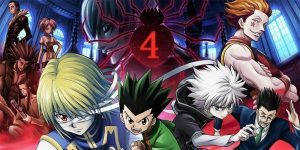 Viz Media will release the first full-length animated feature based on the hit ‘Hunter × Hunter’ franchise, ‘Hunter × Hunter: Phantom Rouge’ on Blu-ray and DVD from February 20, 2017. 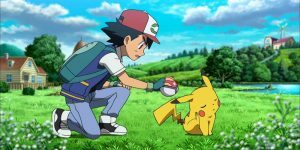 Viz Media will release the latest Pokémon animated feature film, ‘Pokemon the Movie: I Choose You!’ on Blu-ray and DVD from February 13, 2018. 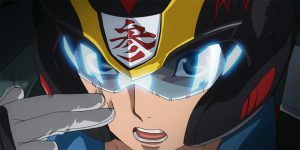 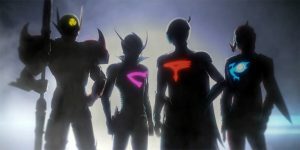 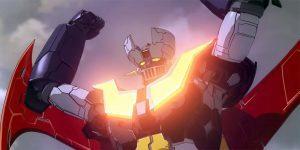 Viz Media have announced the acquisition of the highly anticipated ‘Infini-T Force’ anime series from the legendary Tatsunoko Productions. 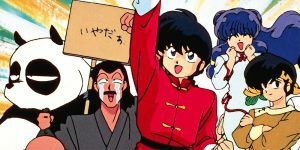 Viz Media have announced that they are releasing the ‘Ranma ½ OVA & Movie Collection’ on September 19, 2017. 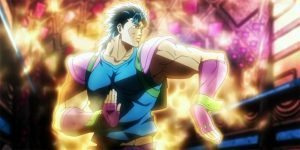 Catch the beginning of the Joestar Saga in the ‘Jojo’s Bizarre Adventure – Season 1’ Limited Edition Blu-ray set, debuting on July 25th. 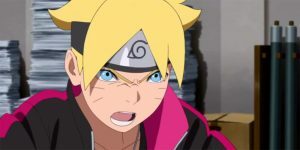 Viz Media have announced that they will be releasing ‘Boruto: Naruto the Movie’ as a Blu-ray/DVD Combo and standard DVD on March 28th. 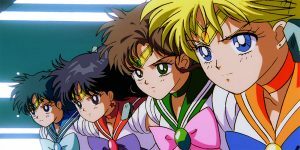 Viz Media will be bringing Usagi and her Sailor Guardians back to the small screen in a new release of their feature film debut, ‘Sailor Moon R: The Movie’. 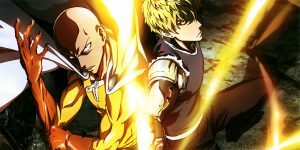 Viz Media has announced that they are releasing season one of the smash hit anime ‘One-Punch Man’ on Blu-ray and DVD from April 25th.